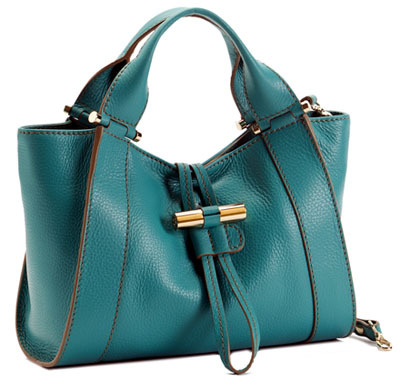 The Green Pebbles Girls do have a penchant for anything turquoise, but we thought we'd managed to accumulate quite a collection of turquoise handbags.... well, it appears one can never have enough turquoise bags, particularly if the handbag is by legendary florentine brand set up in 1885 GHERARDINI! TOPKAPI is a revisitation and a reinterpretation of a bag from the brand's archives, and is included in the HERITAGE Collection. Crafted out of calf leather, the handbag comes in a palette of warm Mediterranean colours, as well as traditional black, and a selection of sizes. 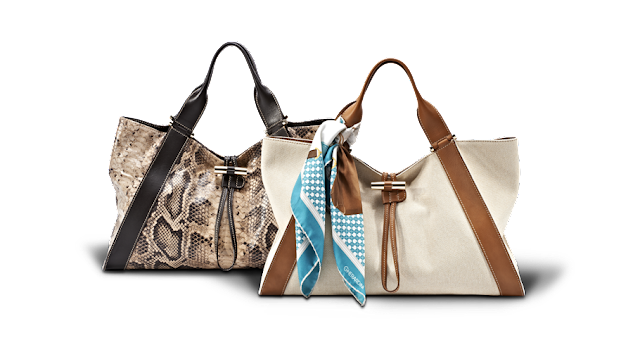 It is also available in canvas with leather, the GHERARDINI print with leather finishings, as well as rather realistic python embossed and printed calfleather. The bag is named after the Topkapi Palace in Istanbul which was the primary residence of the Ottoman Sultans for over 400 years and today a UNESCO World Heritage Site, and which in turn received its name from the Cannon Gate (Topkapi) which is now lost. Choose from any of its chromatic options and sizes and you'll have a fantastic bag for any kind of Day look! An absolute must for this summer! 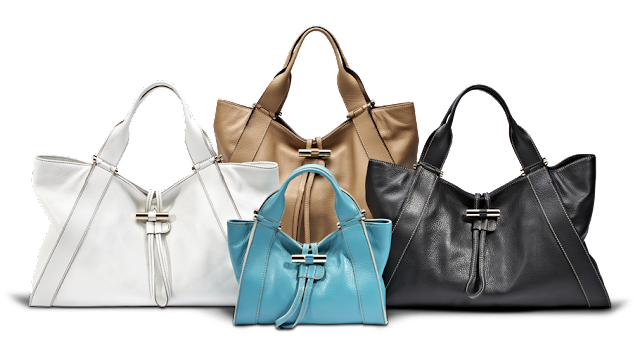 I prefer the lightweight Gherardini SOFTY bags, especially the fall winter colors - metallics, leaf green and a deep dark taupe. 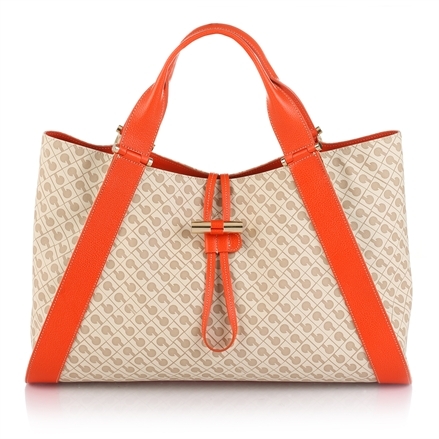 SPRING TIME HANDBAGS! FLOWER POWER!